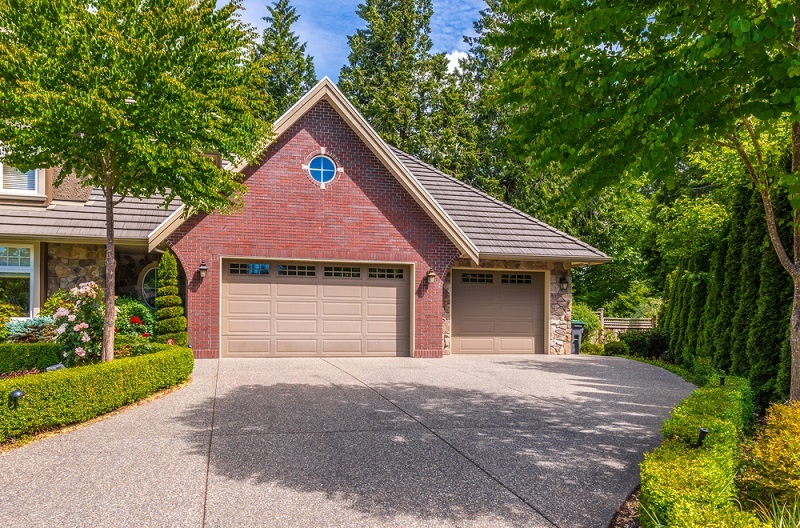 If your driveway is worn out and boring, it needs a renovation. 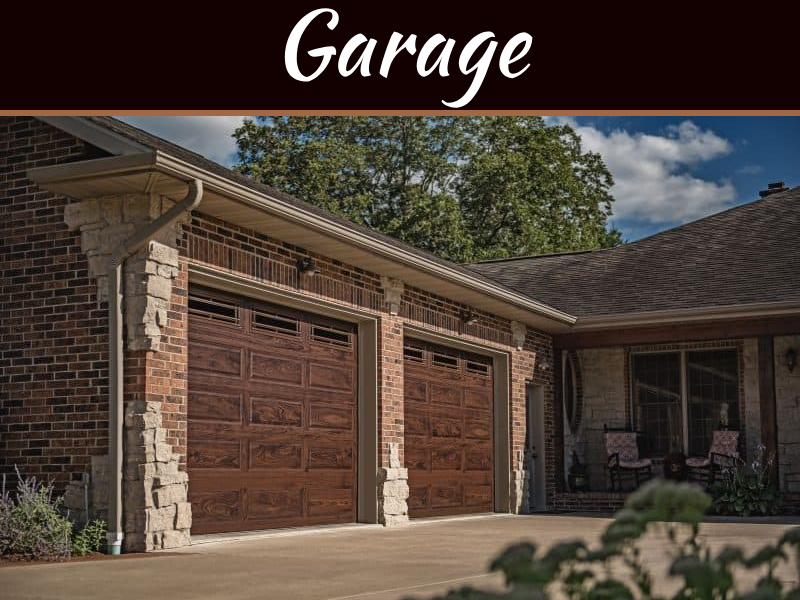 However, instead of burning a hole in your pocket by replacing the entire concrete driveway you can choose an affordable method to renovate your driveway. The best thing is you can do it by going all DIY, and yet it will stand out and look amazing. Wondering how is that possible? Well, it is possible if you choose resurfacing driveway. 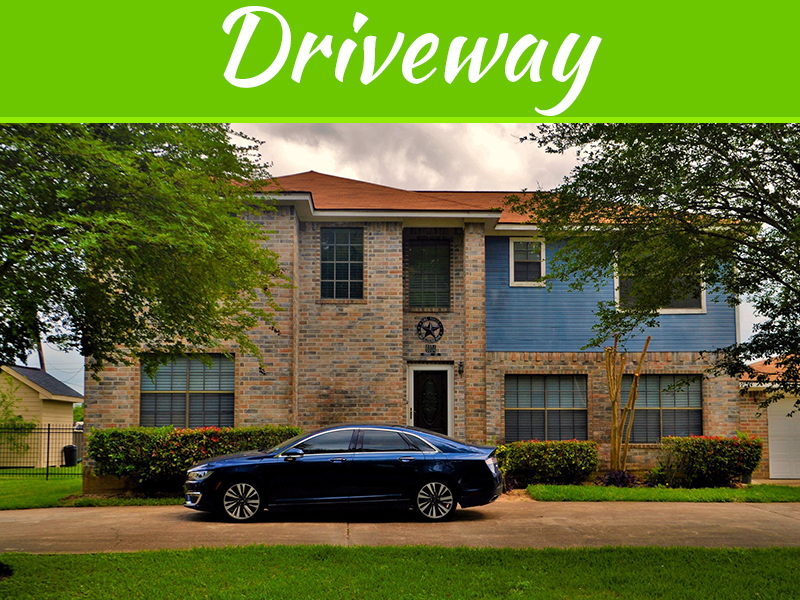 Resurfacing driveway is a simple process and can be done single-handedly in one day. 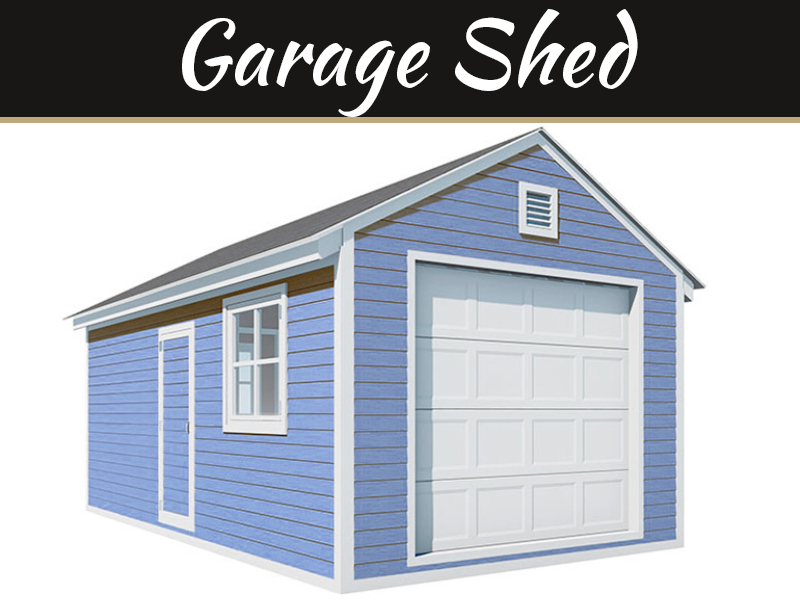 The article will give you detailed steps of resurfacing driveway. Preparation of the concrete: Start by preparing your surface. Clean the dirty oil and flaking from the concrete. You can use the pressure washer for the purpose. Do not worry if you don’t have a pressure washer. You can hire one for yourself. Inspecting and patching: Once the driveway is cleaned, inspect it and check out for the cracks and repair them with the patching compound. Hosing: After the process of patching, hose down the driveway to the point of saturation and then remove the standing water with the help of a broom. This will prevent the mixing of water from being drawn out of the wet concrete resurface that you will lay down. Temperature: Now you have to pause to consider the weather, this means you will then proceed to the next step, and you must let the resurface to cure. The ideal temperature is, it should be above 50 degrees for eight hours and above freezing for 24 hours. Mixing: Mixing is an essential part of the whole process. However, hand mixing is not recommended in this process as it will leave lumps. Therefore, you must use a power drill with the paddle mixer. You will need a helper at this point. Now start by adding 3 and ½ quarts of water in 5-gallon bucket and mix it with the paddle within the bucket while your helper is slowly pouring in the resurfacing. Mix it for a minimum of 5 minutes after adding all the resurface. The mixture should be lump free and syrup-like consistency. It should not be too thick or too thin; you can add water or resurface to reach the right consistency. 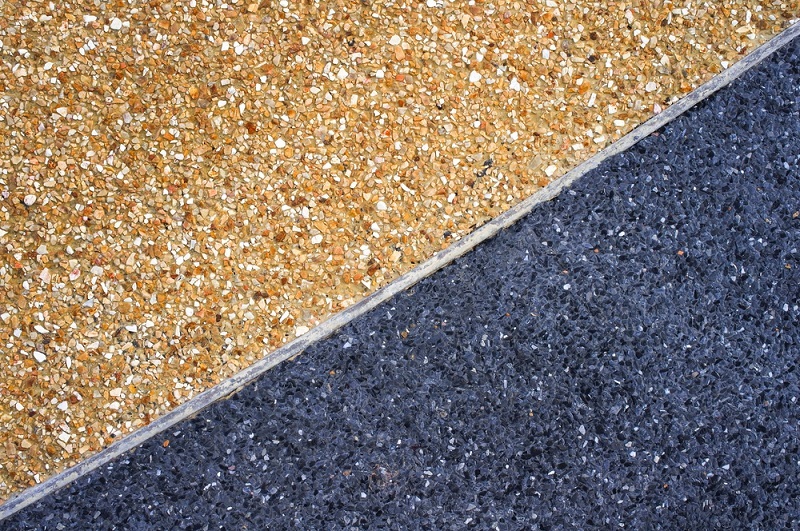 Applying the resurface: Your mixture can harden soon in hot weather, thus, keep the bag of the resurface in the shade and use cold mixing water. If you are resurfacing the larger area, then you must work in small sections. Pour the resurface and spread the material back and forth across the driveway and scrub it into the concrete. Once done, let it set for 5 to 1o minutes. If you use a wide-head broom, you can give it a nonslip finish. For the best results and uniform appearance run the broom without stopping across the work area and ensure that each broom stroke is done and applied in the same direction and you are done. Remember that temperature plays an important role here. If the weather is mild, the surface process will cure without any extra steps. If the surface is above 90 degrees, misting the driveway occasionally for 48 hours is recommended after application. In normal circumstances, the new surface will be ready for traffic in 6 hours, and you can pull your car in the driveway in 24 hours. So, why don’t you try resurfacing driveway and turn your boring driveway into the masterpiece today? 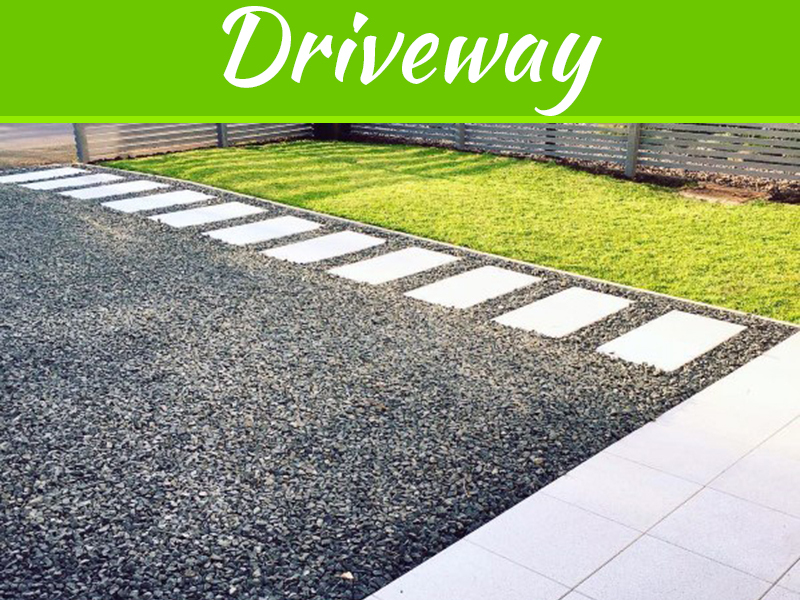 How Much Does It Cost To Do A Driveway In The UK?